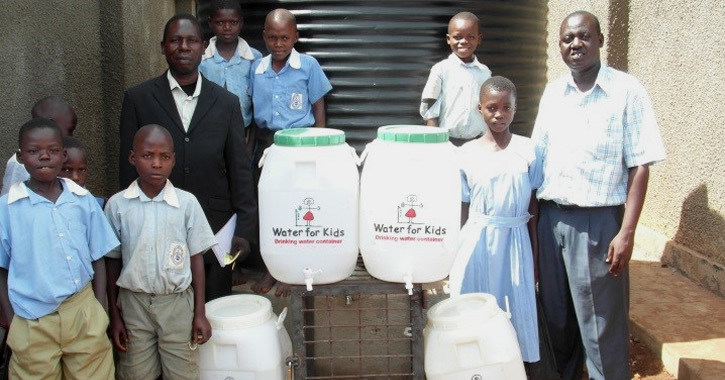 Water for Kids Chairman, Stephen Young sadly died in 2013 and requested in his will that a suitable project be found in the Iganga District of Uganda for not only the protection of a water source but also a full WASHE project in his memory. 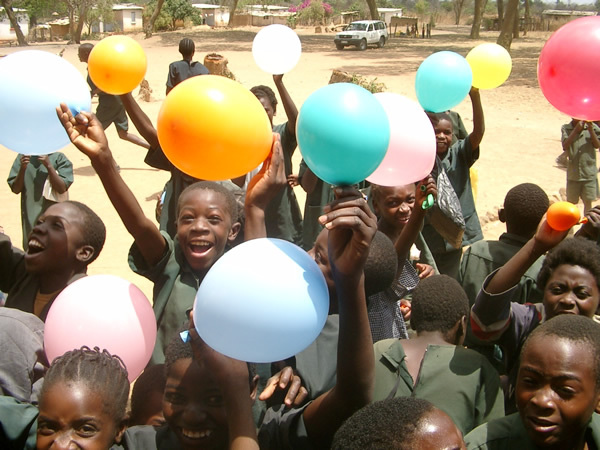 This has been made possible due to the added funds raised by his family, friends and WfK members. Muzamiru Bidondole, our contact in Iganga, who had been requested by Stephen to find a suitable source to protect, identified the community of Makuutu south of the Iganga Township. 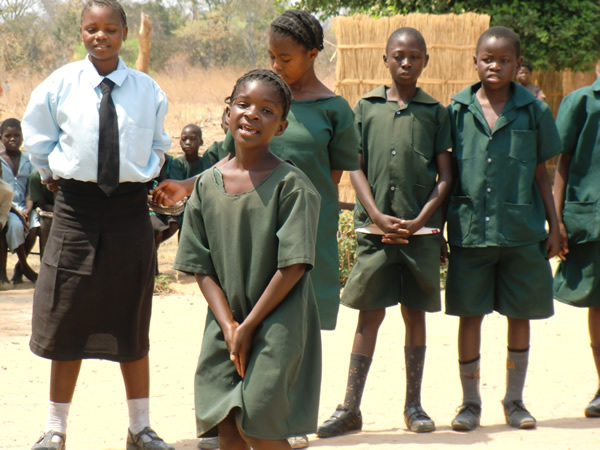 Muzamiru had chosen this community due to its' lack of provision of any water to the community (600 people) and the Makuutu Primary School, (staff and 757 pupils) who have no other means of getting water except by a poorly protected source some 1.5km from the school only accessible through a swamp. The installation of a rain water harvesting (RWH) system including 2 x 6000lt tanks. 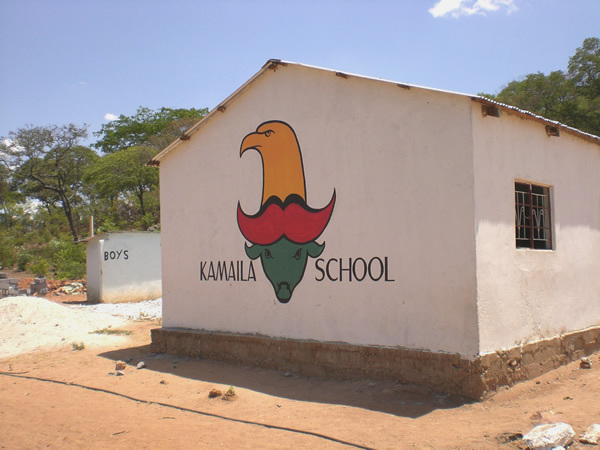 Carried out necessary repairs and improvements to school latrines.